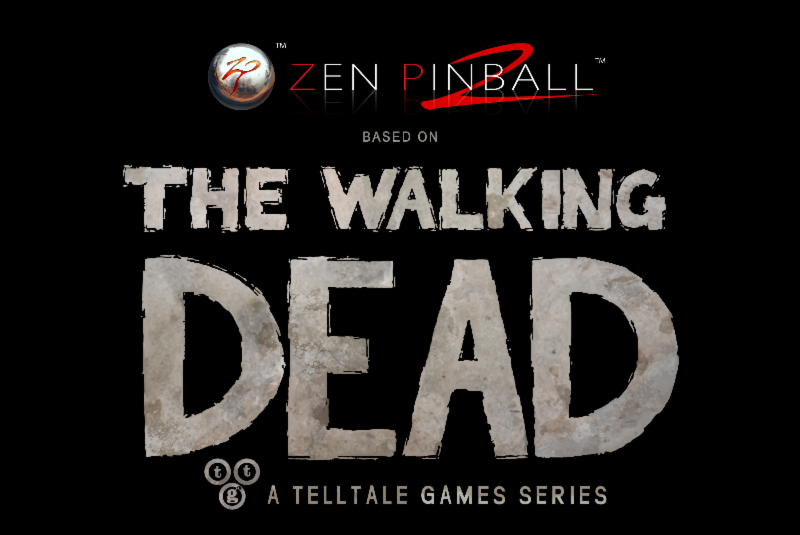 A true collaborative effort, both Zen and Telltale have worked together on each detail of the table design, sharing ideas and fusing their passion to bring the story and choice-driven gameplay of The Walking Dead: Season One journey to the playfield. Touring locations from Clementine’s treehouse and Everett’s pharmacy in Macon, all the way down the tracks to the walker-infested streets of Savannah, players will find an authentic tour of Season One capturing the peril and drama of Lee and Clementine’s story. The Walking Dead Pinball table will be demonstrated at this year’s E3 Electronic Entertainment Expo, and those in attendance can get a sneak peek hands on at Telltale’s booth in the Concourse Hall.